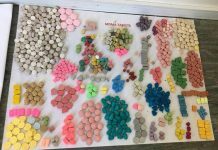 An 18-year old young woman that was arrested at the Sydney based Field Day Music Festival for attempting to smuggle 25 ecstasy pills into the event, pled guilty earlier today to the charges against her and was spared jail time by the magistrate. 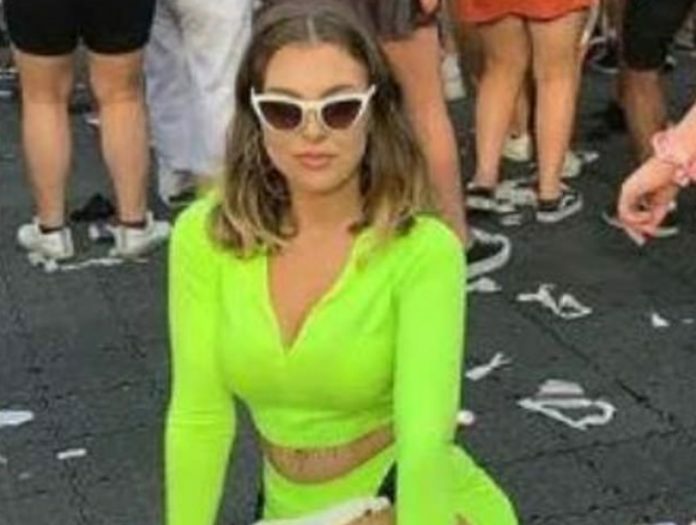 In Central Coast, Australia, Lexie Rose Miller stood before Magistrate Elizabeth Ellis at the Gosford Local Court to face her charges of supplying prohibited drugs. She admitted that she knowingly and willingly brought the drugs into the festival. According to her testimony to Ellis, she attempted to mask the ecstasy pills by placing them in coffee bags and hiding them in her bra and underwear. While entering the event a drug dog alerted authorities that she potentially was in possession of illegal drugs, and then she was arrested shortly after. Reports state that when asked about the drugs she admitted to having only two ecstasy pills in her bra. She was detained and a body search was performed on her in a private area and 25 pills were discovered. Police believe that the coffee was an attempt to cover the smell and a way to prevent detection from drug sniffing dogs.They stated that on record that “Two bags were contained inside of a larger bag which she had instant coffee located in”. 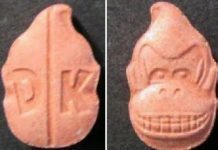 The report further stated that she told the authorities that the pills were fake and that if they were to test them they would know they were not really ecstasy. She was placed in custody and taken to the Sydney City Police Station, however, she was later transferred to St. Vincient hospital for a health concern. While being scolded by Magristrate Ellis, the teenager was told that “this was a bad mistake”. The ambitious aspiring veterinarian responded, “yeah, I know”. Miller was charged with one count of supplying prohibited drugs and was placed on a community corrections order for two years. 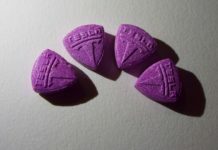 Facts of the proceeding brought to light in the courts that according to The Daily Telegraph, “the event experiences a high incidence of drug-related crime, predominantly the possession and supply of prohibited party drugs, namely ecstasy, cocaine, GHB, amphetamine, and cannabis”. The 18-year old dodged a bullet today, similar circumstances at different areas across the globe could have had detrimental effects on her future. The Field Day Music Festival showcases some of the hottest acts in electronic dance music, house, indie, hip-hop. 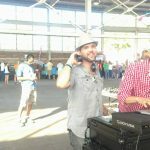 It is a highly attended, one-day festival that has been making noise in the music festival realm.